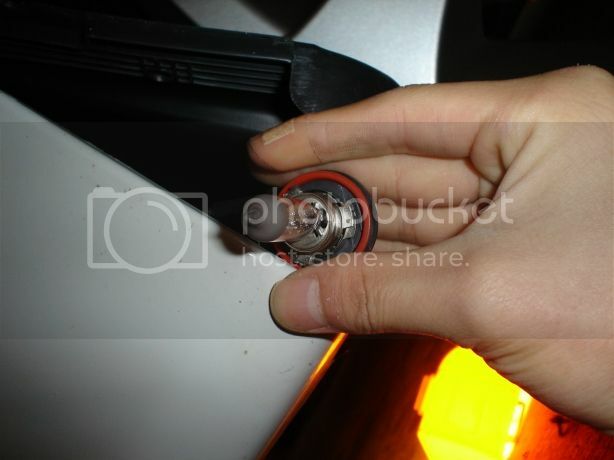 DIY: Replacing Foglight Bulbs(aftermarket or OEM). 56k death. 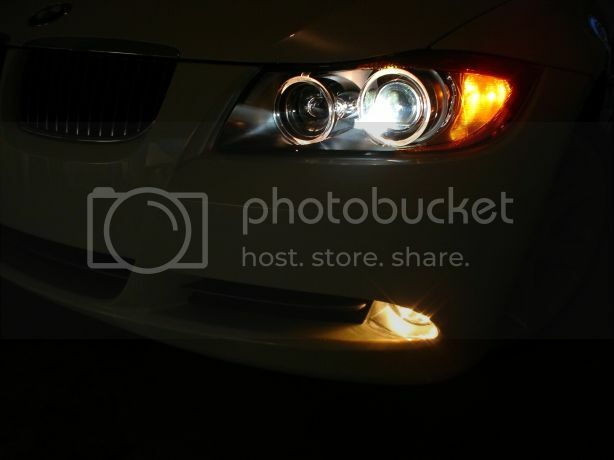 BMW 3-Series (E90 E92) Forum > E90 / E92 / E93 3-series Technical Forums > DIY Guides > DIY: Replacing Foglight Bulbs(aftermarket or OEM). 56k death. 1. Do it at your OWN risk. 2. 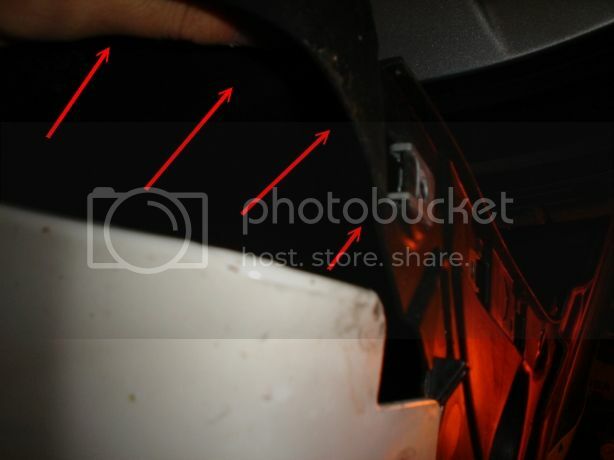 MAKE SURE TO USE JACK-STANDS when you lift up your car. when I did it the first time. 3. DO NOT touch the bulb with your barehand. Hold the base, never the bulb itself. 4. 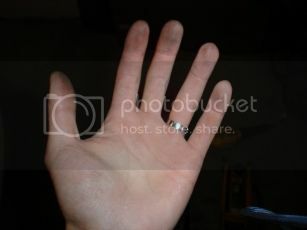 You might need to do extra work if you have big hands. 1. Tools I used. 8mm socket, wrench, 2-ton jack, extra light support, aftermarket yellow foglight bulbs. Oh yeah, and small hands required. 2. Lift your car. You don't have to lift it alot if you don't have big head. 3. Get under the car, Take off all the bolts that the red arrows are indicating. 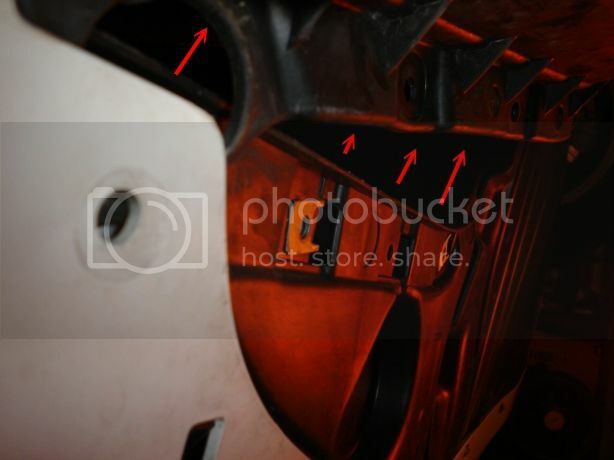 Close-up pic of the 3 bolts you can't see. 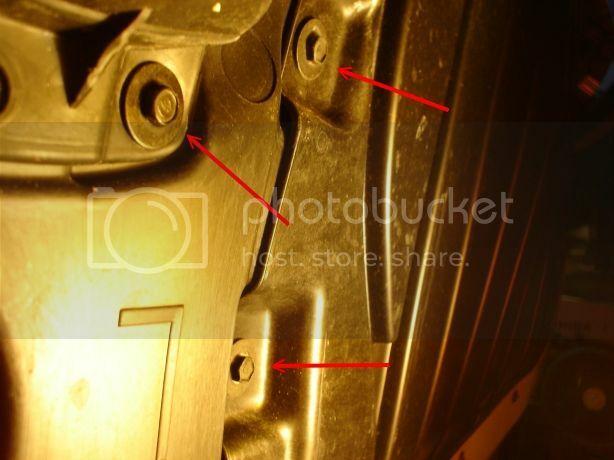 One of the "bolt" in the middle is actually a clip. 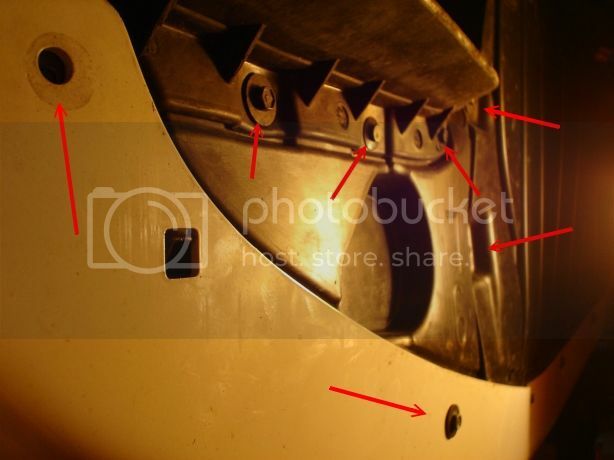 Pull out the middle piece with minus screw driver. real easy. 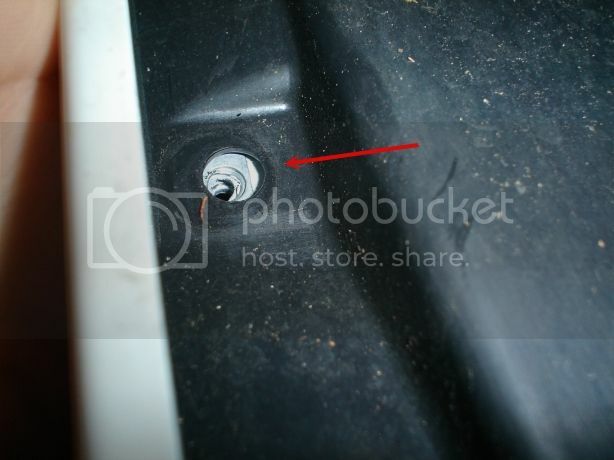 Close-up pic of the bolt you have to take off by the fender area. 4. Pull the air-splitter thingy off. 5. Pull the whole plastic panel off. 6. Now you'll see the foglight bulb in place. 7. 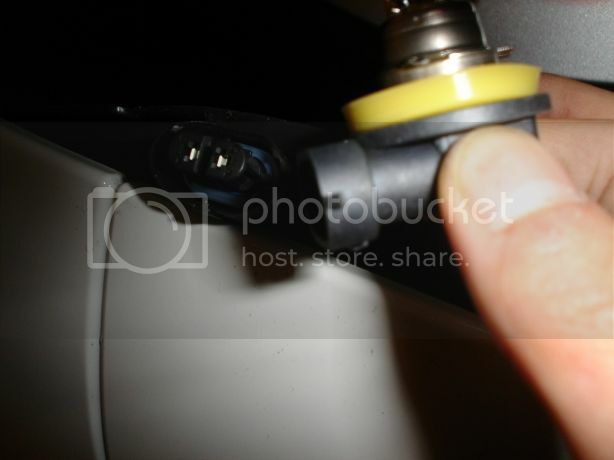 Reach for it, and twist the bulb socket off the foglight housing. 8. Take the socket out, take the bulb out, replace it with new ones. 9. Place the bulbs you've taken out in a safe place if you plan on using them in the future. 10. Put the new bulb in. 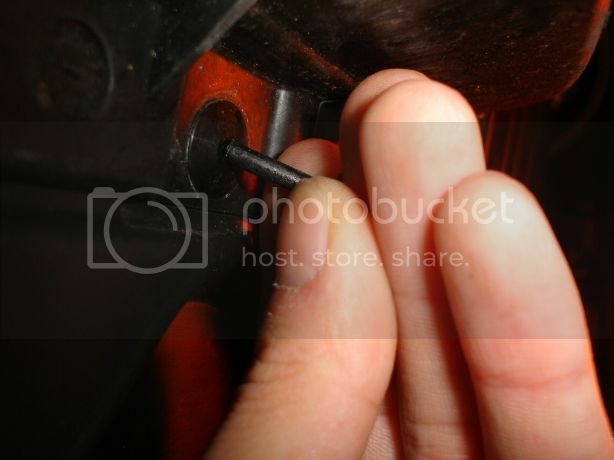 Put the bulb socket back in, the exact same way you took it out but reverse twist. 11. Reverse process, put everything back in, screw the bolts/clips back in. Enjoy the new bulbs. nice! thanks for the wonderful DIY! This is why this forum is the best! What model is my foglight? I don't quite understand that question..
Its Luminics JDM Yellow bulbs for H11 application. 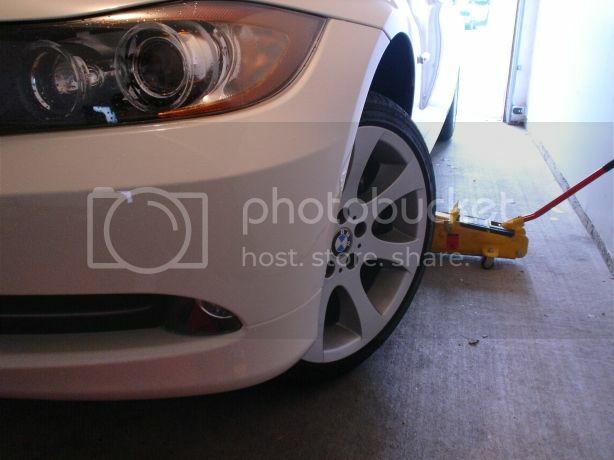 I WANT ASK HID FOGLIGHT FOR E90 IS H7 OR H11??? JNg1, H11 works perfectly fine. Nice wright up Lux! I may end up replacing with some ION yellows again. Post some pics when you do. Ion Yellows look great from what i've seen so far. 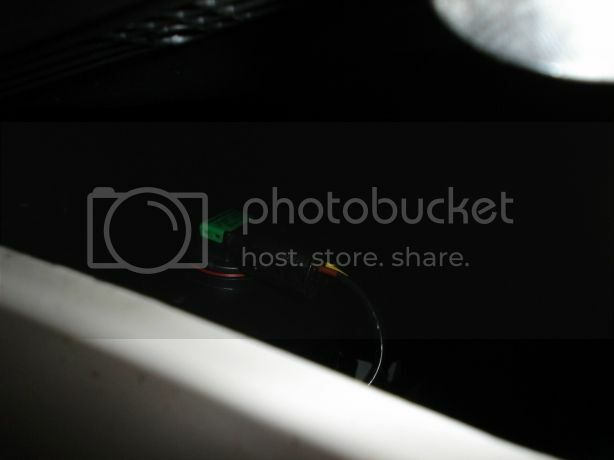 while crawling around in that fog light space, did you see any open spaces where an HID ballast could be mounted next to the bulb? Thanks poldim. You know, if you look at the 2nd pic from the bottom, there is a huge space in there. I should've looked more carefully to see more about angel eye/HID connection. I totally forgot about it. Perhaps maybe someone can post a pic of the inside when they do this DIY? 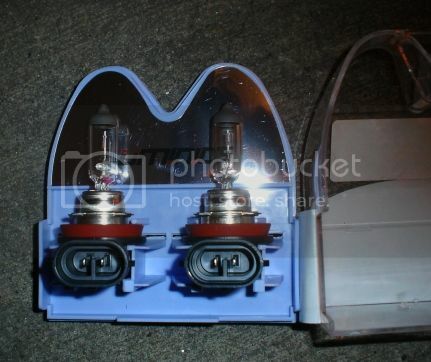 Im going to be ordering the chepo HID's for the fogs. I figure since its only 225 bucks shipped, if they break in a few years I wont care. But I need some place to mount them. Its probably a 3x4x1 inch brick. Hopefully there is something I can either zip tie the thing to or screw it to some hidden plastic pieces. Chicketeh china the chinese chicken, you have? 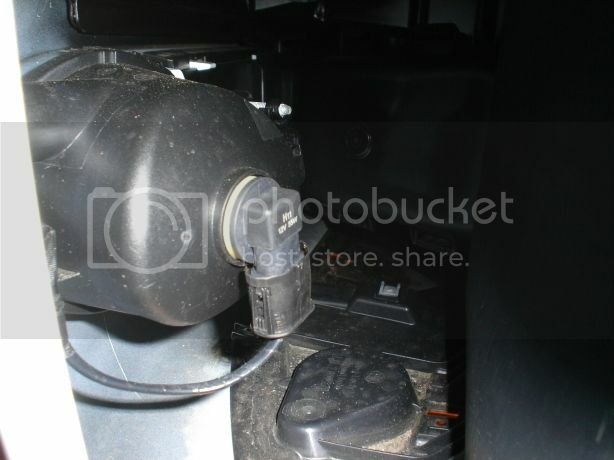 will that bulb fit in the OEM foglight socket? If they offered that kit with 5k bulbs it'd be sick. "In Soviet Russia car forks you!" poldim, I am pretty certain that there are PLENTY of room to mount that in there. As you can see in pics, there are alot of room to do so. After I saw that, I thought about getting HID kit for the fogs also. I previously thought it'd be tough install cause of minimal space available under there, but it seems like it will be a easy process. If you can't "hang" around them there, try building a custom mount for it or use 3m double sided tape to stick it somewhere. Let us know if you go on with this install. 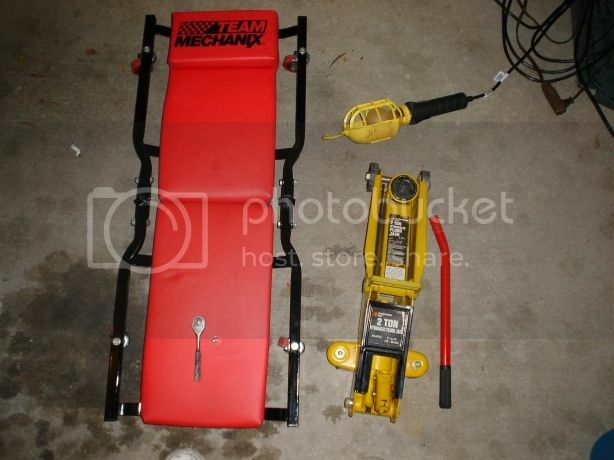 This is the Honda Tech thread that is selling my 3000k kit for $225 shipped. You can get any of those colors in the H11's. I will probably place my order tomorrow and they should arrive in a few weeks. Since you're in Cali, you can order from the first thread for 240 and get them the next day probably.